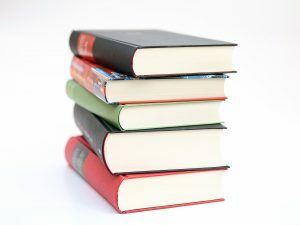 Click the ‘Book List’ button below to view the books in our library. To borrow a book complete the form below. I agree to take care of the books until I have returned them to Autism Puzzles. I understand that I may borrow 3 books at any one time for a maximum of 14 days. Beyond the 14 days there will be a fine which I will pay.